Felipe Santos is a graphic designer from Duque de Caxias in Brazil. 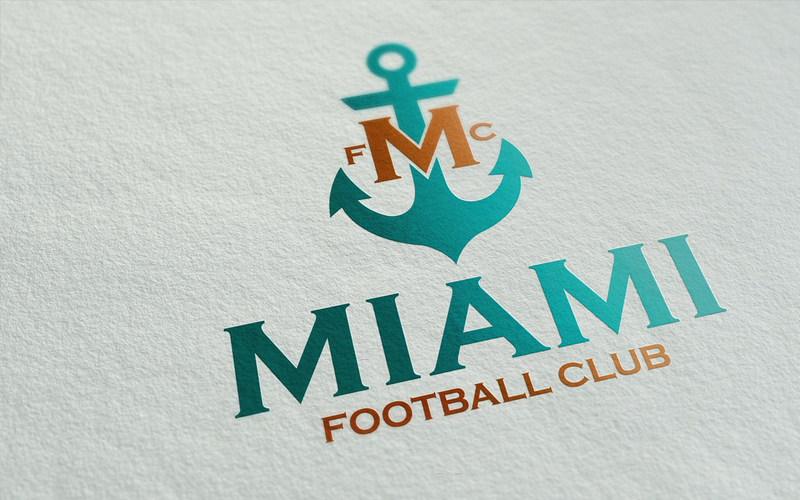 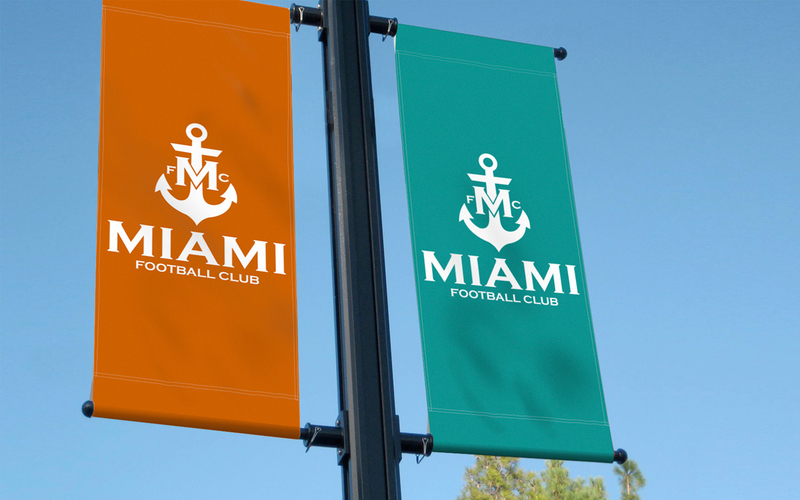 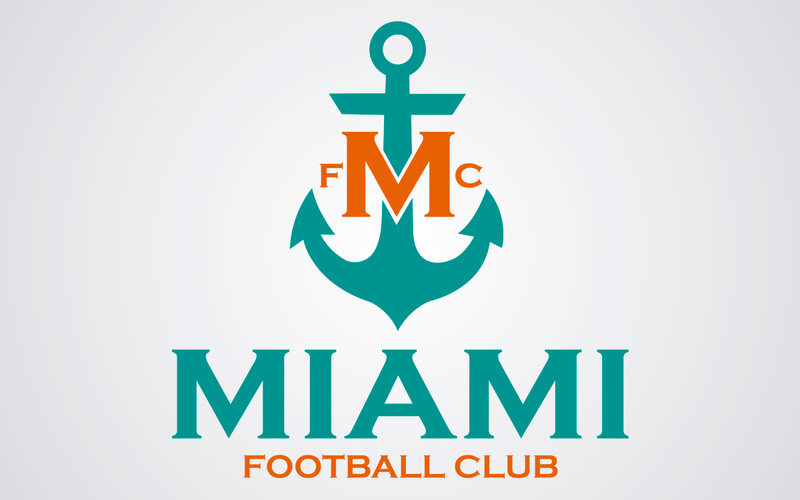 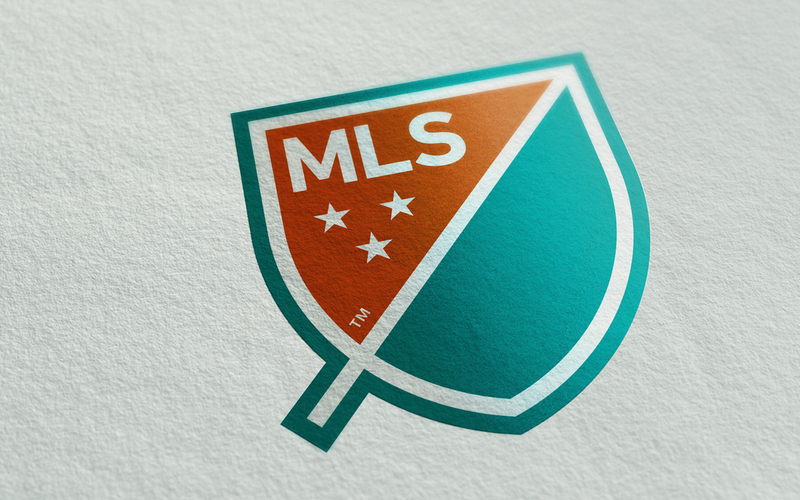 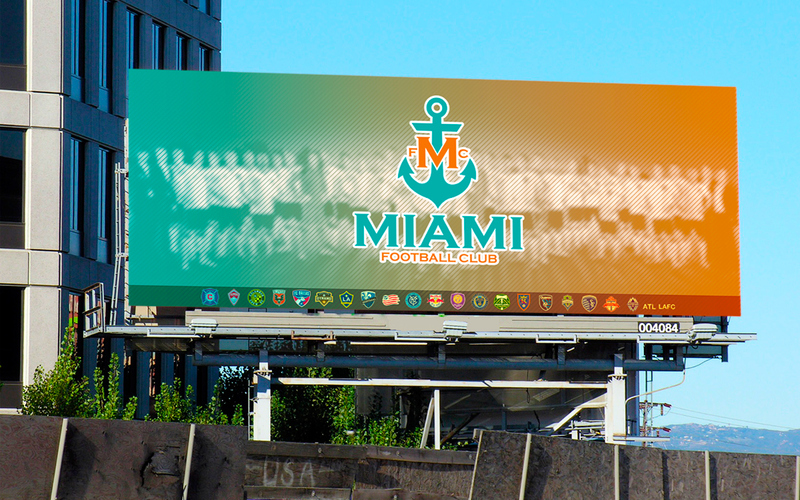 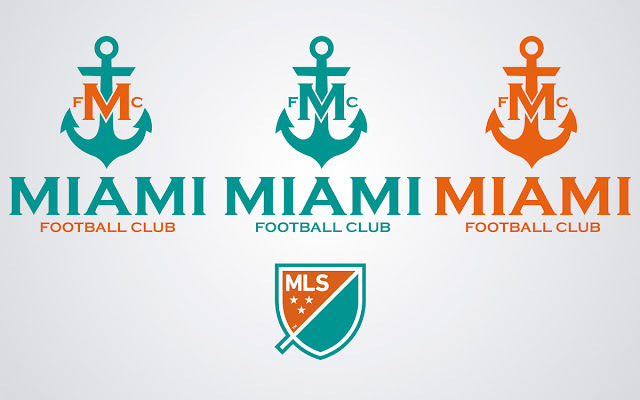 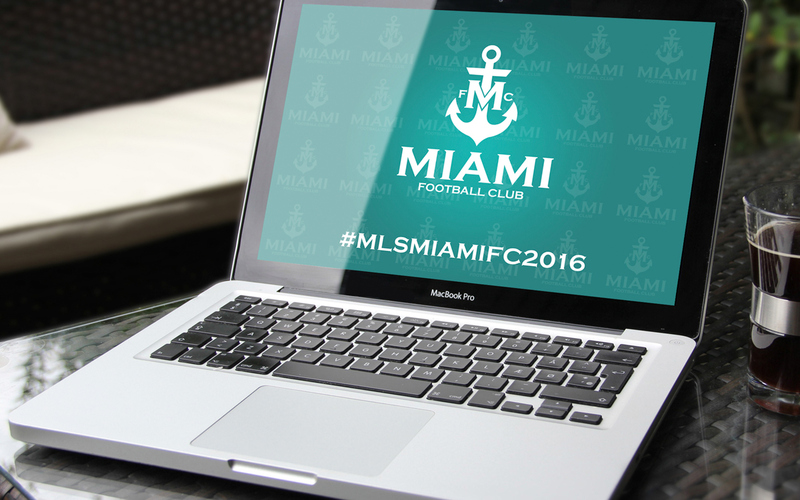 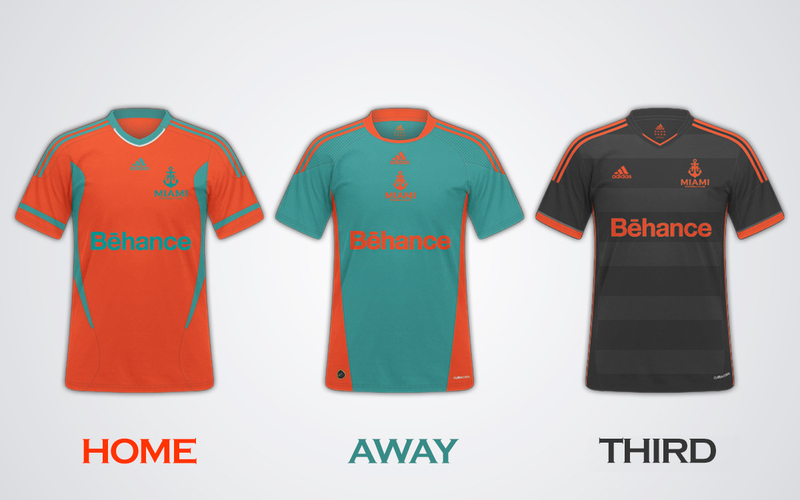 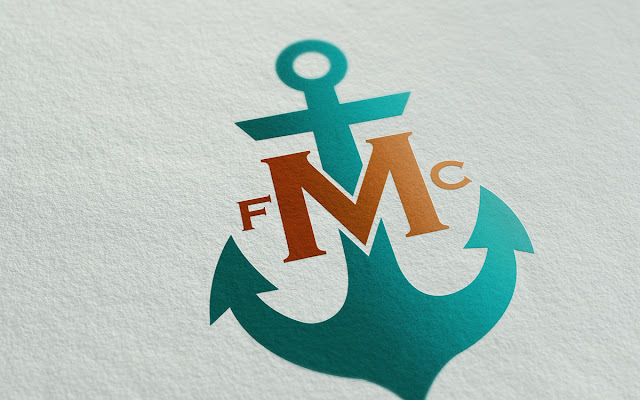 In his most recent project Felipe designed a proposal for a Miami based Major League Soccer club, Miami FC. 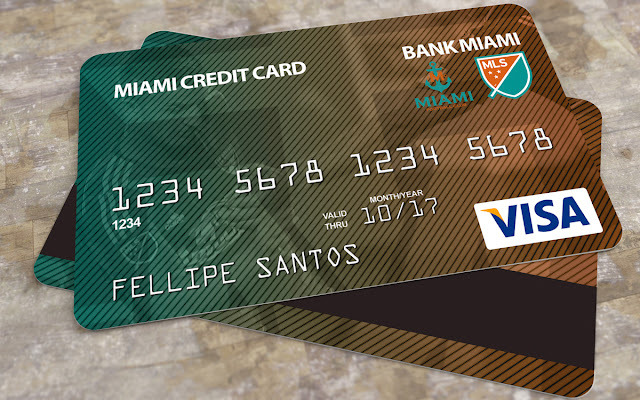 From the new identity to the club kits and promotion material, Felipe's new Miami look is pretty sharp.